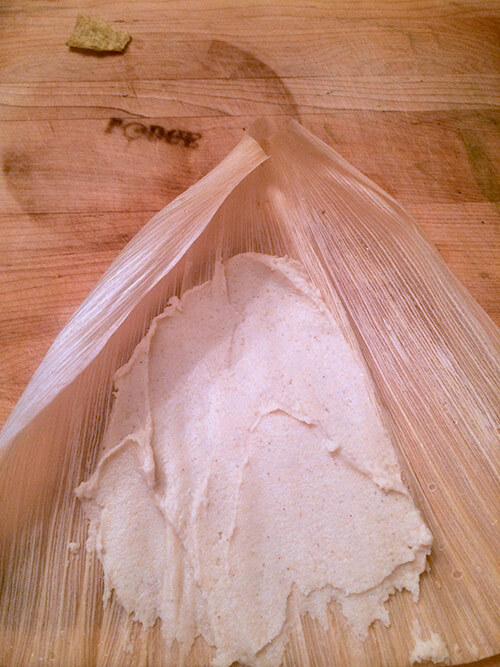 Store bought tamales are very convenient but they tend to be dry and stiff. 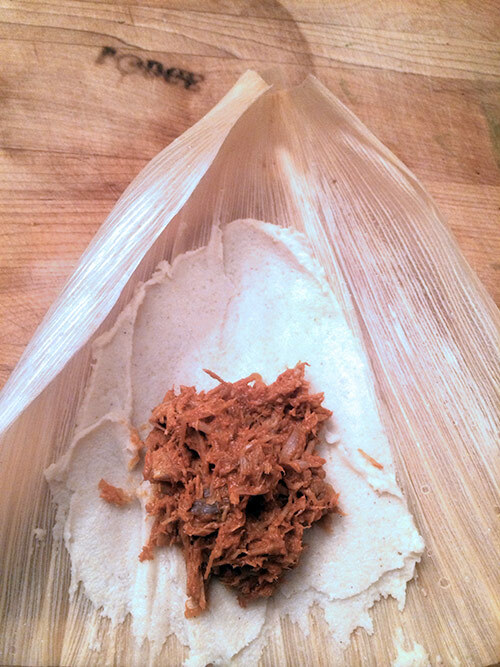 If you want to enjoy melt-in-your-mouth soft and fluffy tamales, you have to make your own. 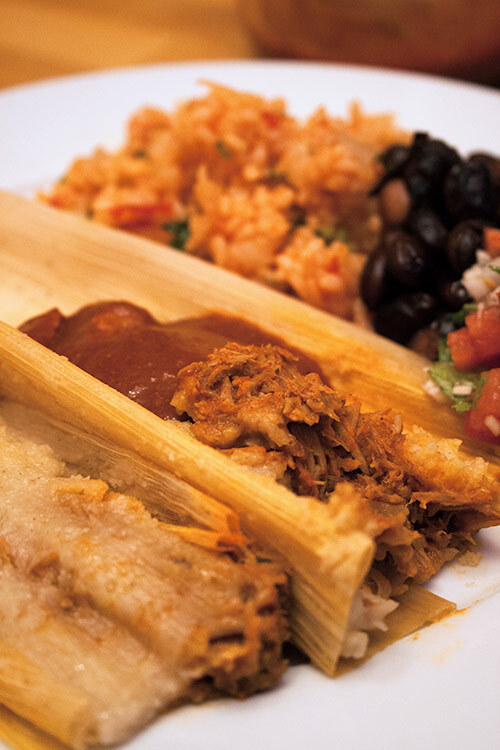 Tamales are not difficult but they do take time. 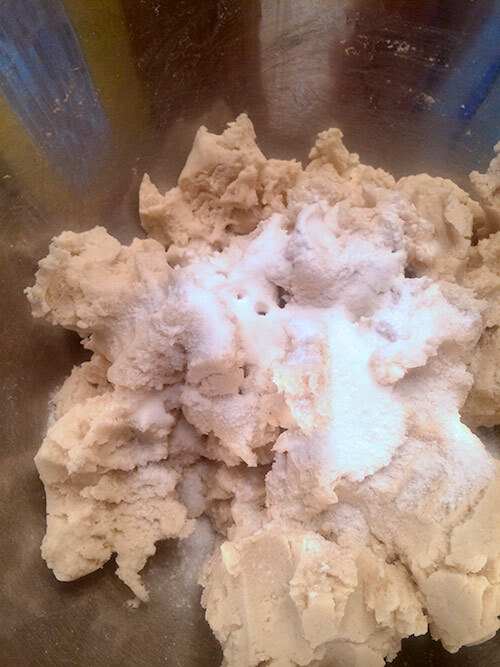 The good news is they freeze well so you can make several batches at once and save them for busy nights. 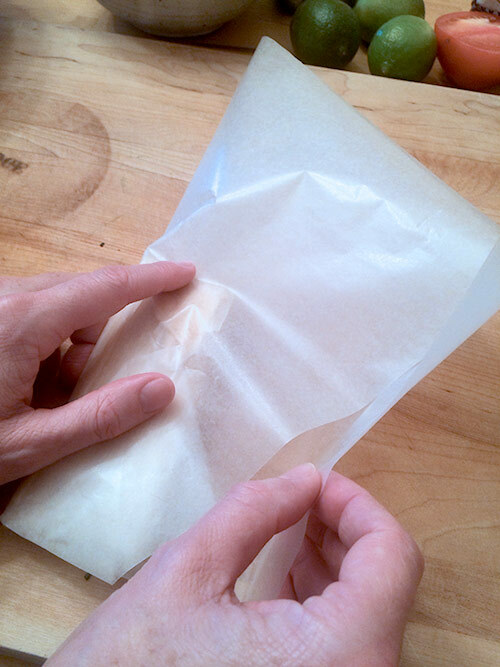 wax paper, parchment paper, or aluminum foil cut into 7 inch squares. Soak corn husks in very warm water for 45 minutes. 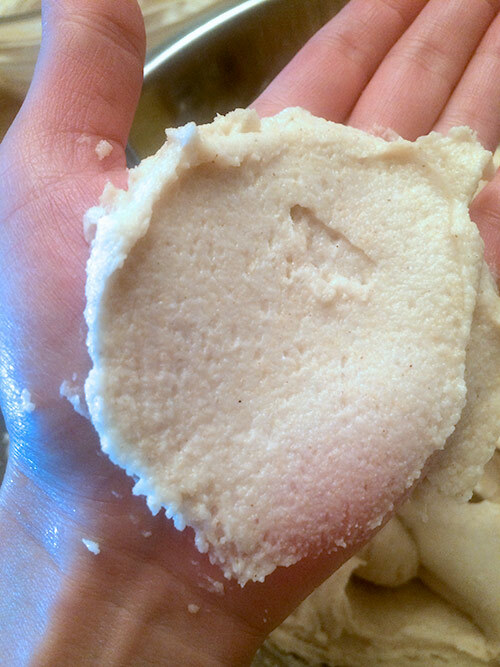 Make tamale dough: In a large bowl, put the masa dough, salt, baking soda and baking powder. 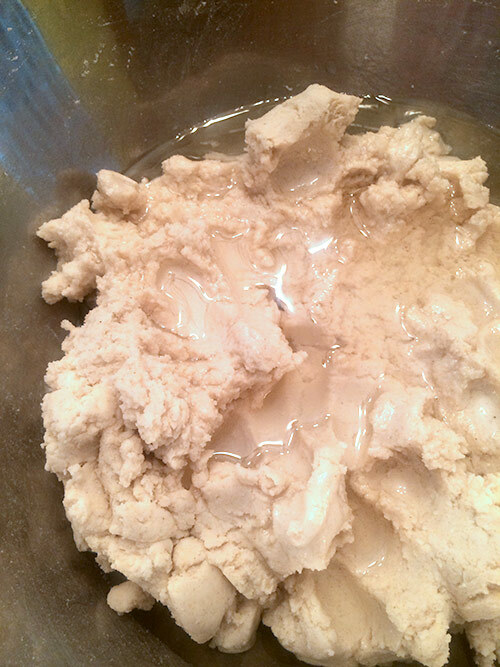 Use your hands and knead well until everything is completely mixed. Then add lard and 1 cup of broth. Use a large spatula or your hands to mix well. Add more broth to further soften the dough. 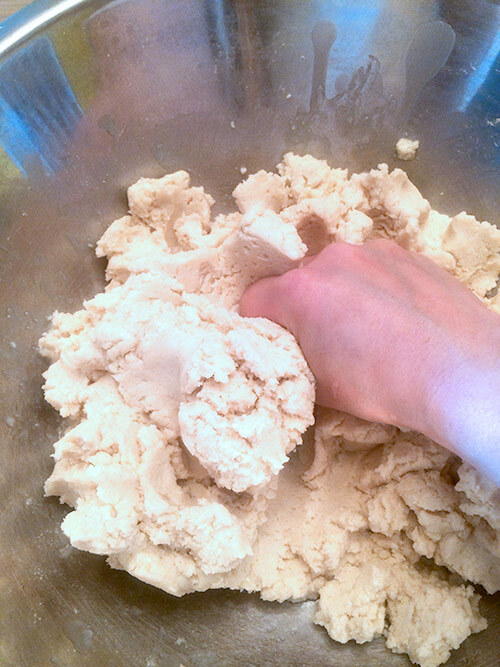 The dough should be able to spread thinly in your hand. Set it aside. 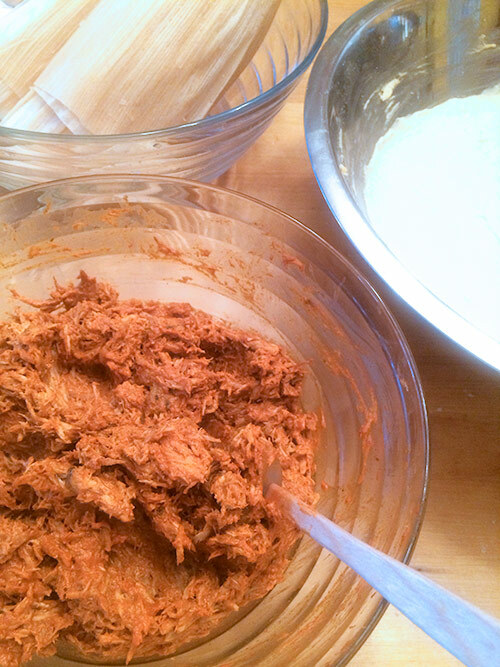 Make the meat filling: Mix the meat of your choice and 1 cup of red chile sauce in a bowl and set it aside. 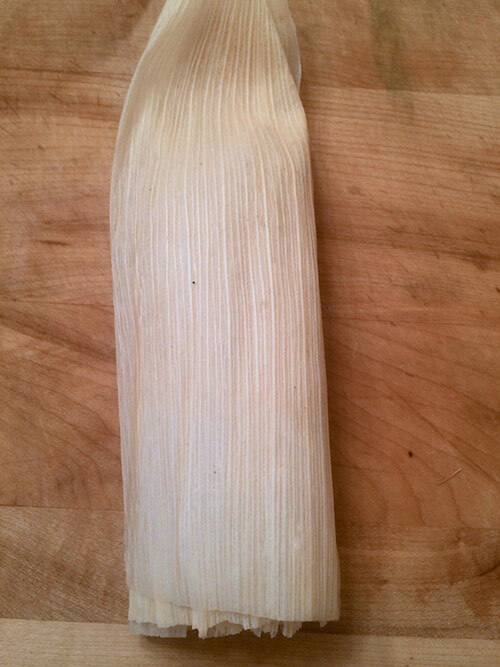 Assembling : Lay two small or one large soaked corn husk flat on a working station. If you use two husks, overlap them. 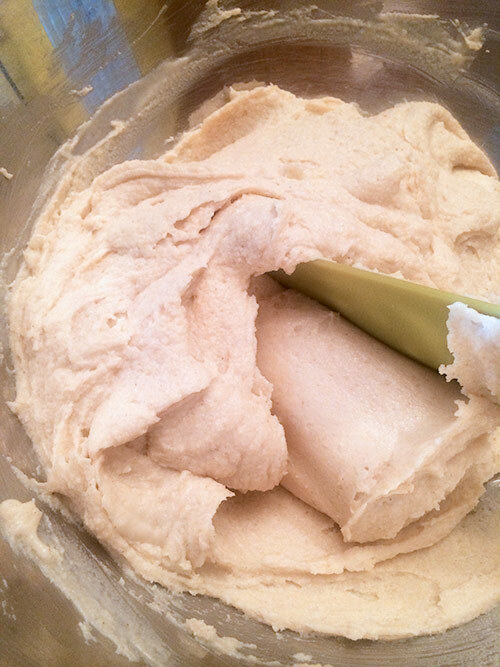 Use a knife or spatula to spread about 3 - 4 tablespoons of tamale dough from step 2 on the husk. Put 1.5 - 2 tablespoons of meat mixture on top of the tamale dough. Fold the left side of the husk and roll to close. Fold the top half down (bottom part is open). Alternatively, put the dough and meat in the middle of the husk and hold the bottom up first and then right / roll / top to completely close. 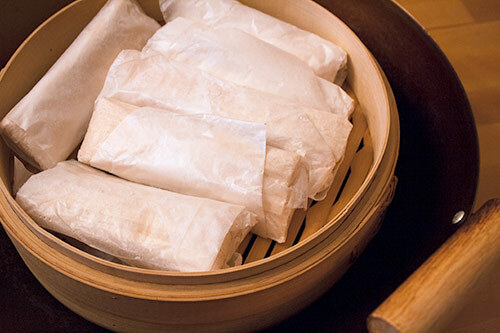 Wrap tamales with paper or aluminum foil. 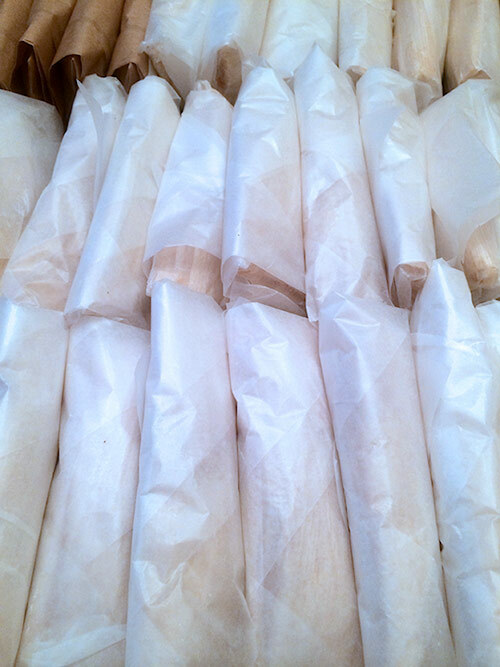 This protects the tamales from drying out. 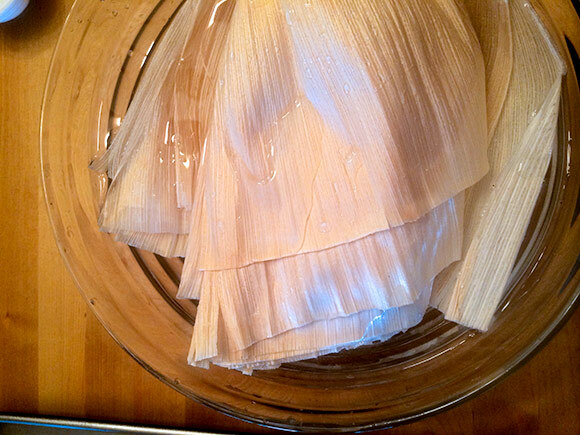 Steam the tamales with a steamer for 30 minutes or more for larger ones. 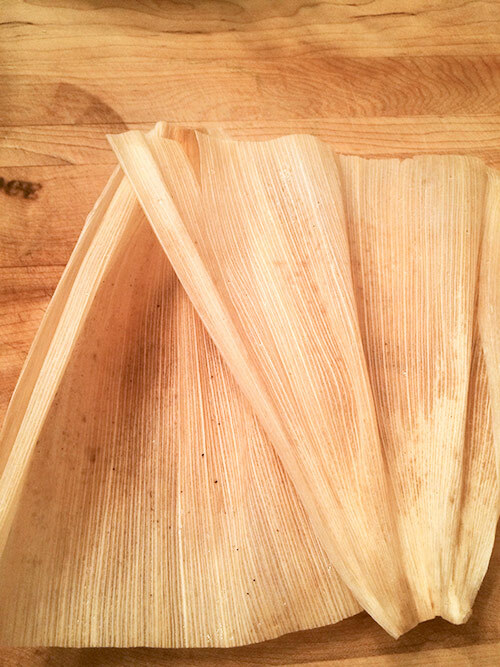 If you wrap the tamales with the one side open method, it is better to use a deep steamer to arrenge tamales standing on the closed end. 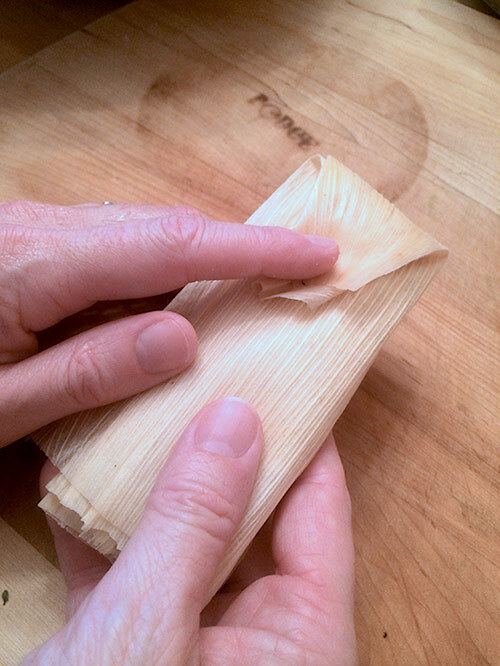 To check doneness, simply take one tamale out and unwrap it from the paper and husk. 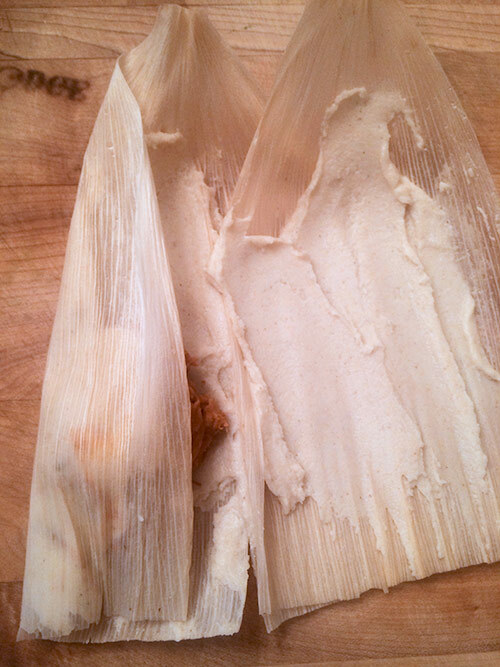 If the tamale does not separate from the husk easily, you need to steam more. 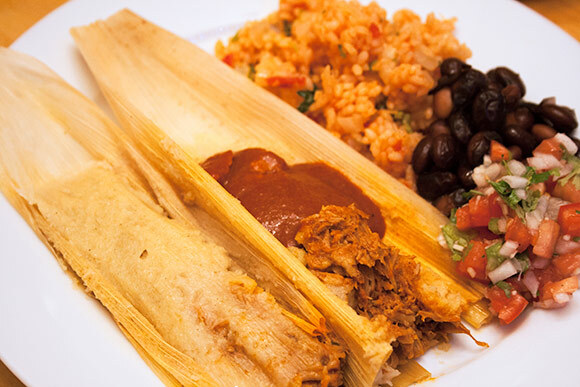 Serve tamales with red chile sauce.